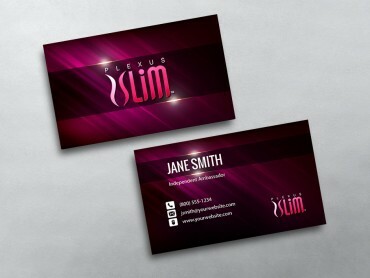 Choose one from our exclusive, easy-to-customize Plexus Business Card templates, and personalize it with your own information. 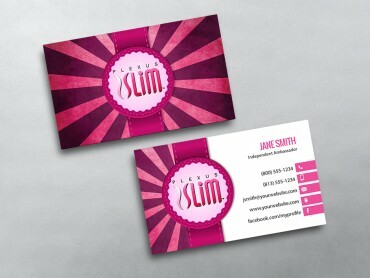 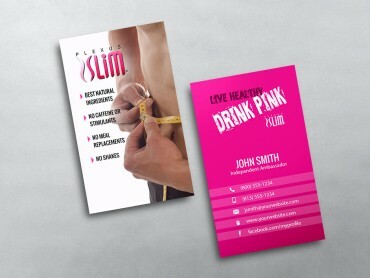 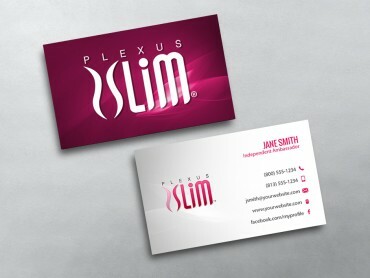 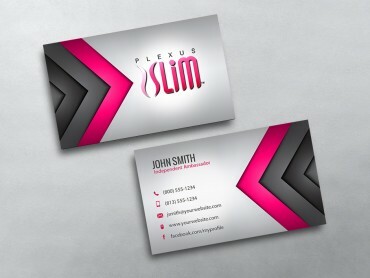 Plexus Business Cards from MLM-Cards.com are creative, modern and fun – they are ideal to show off your unique personality. 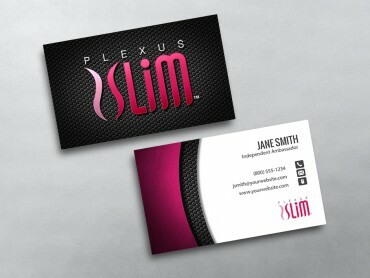 No matter which template you choose, the flexible format means there’s plenty of ways to use them. 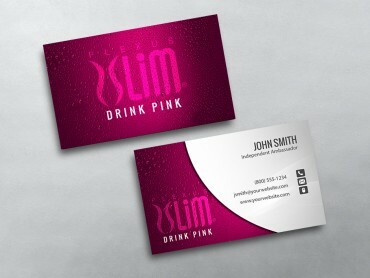 Our Network Marketing Business Cards are available on our Original 16pt stock, or Luxury 38pt Triple Layer stock, so they feel as good as they look. 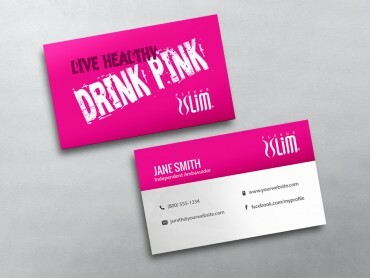 You can choose either a Matte or Gloss finish, the high-quality paper will show off your design, plus with double-sided printing (at no extra cost!) 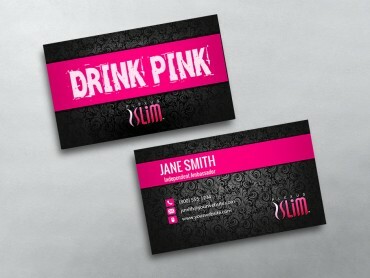 they’re a great conversation starter. 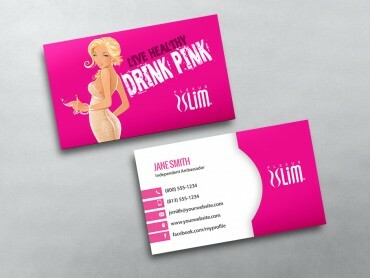 Our standard business cards come in standard 3.5” x 2” size, all available on numerous premium papers including ultra-thick 16-point gloss and smooth matte stock. 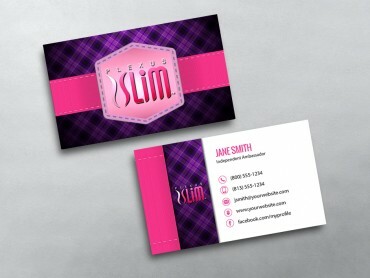 For extra appeal, try adding rounded corners to your card. 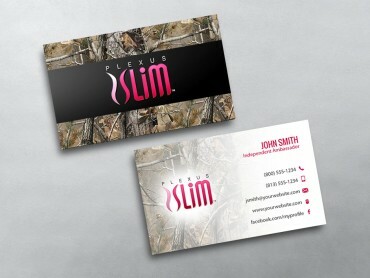 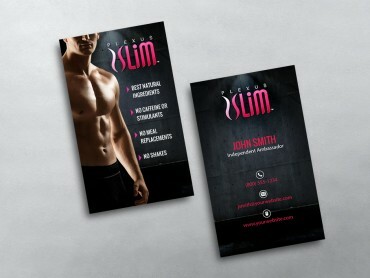 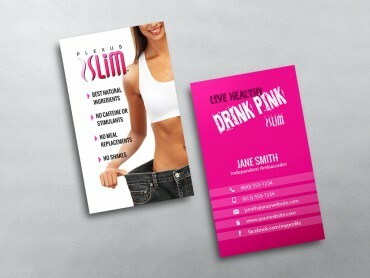 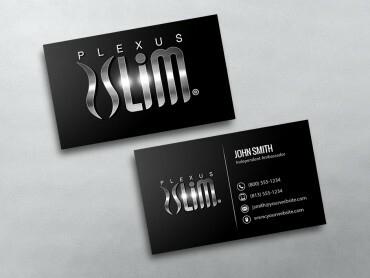 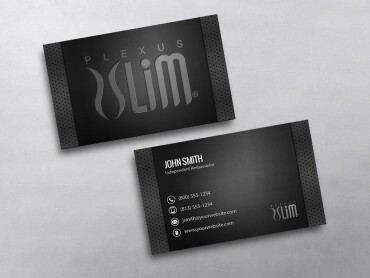 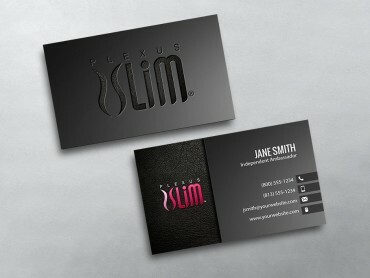 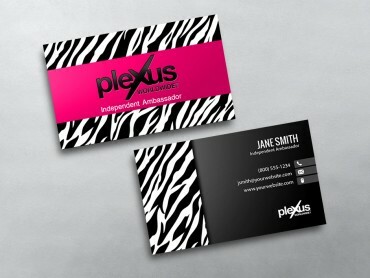 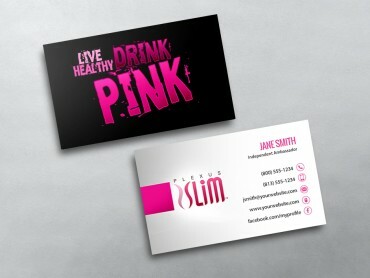 If you need a Plexus business card with a matte writable surface, our uncoated business cards are a great choice. 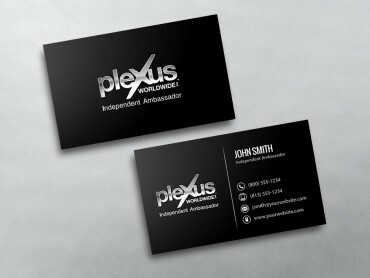 These make excellent network marketing cards and have a clean, classic look. 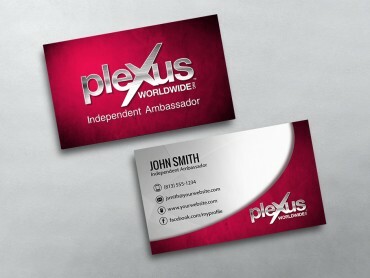 If you are looking to really stand out, try our ultra thick Triple-Layer business cards with a color accent in the middle layer — our thickest, most luxurious business card yet. 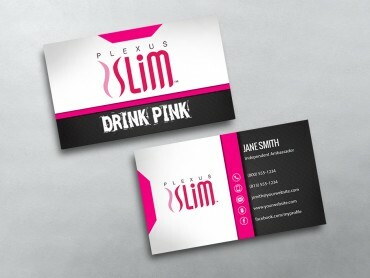 The custom color on the edges of your ultra business cards can be changed by selecting a unique core color option.